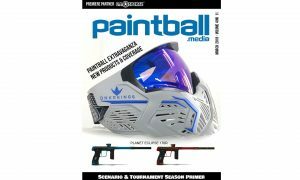 Badladz Paintball Field is hosting a ten-man, mechanical marker Hyperball tournament April 22, 2017 at their field in Crete, Illinois. 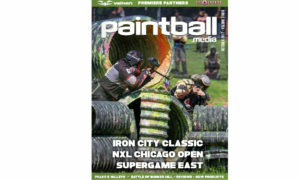 See attached flyer for details. 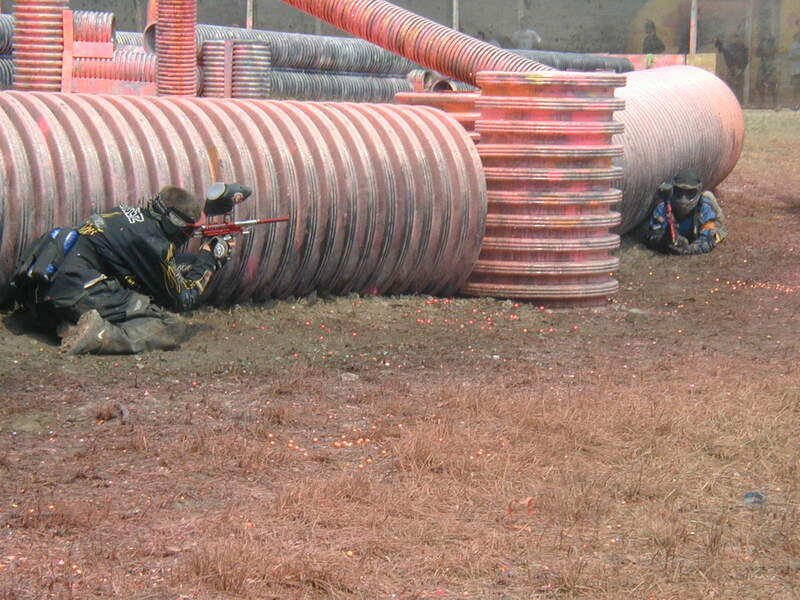 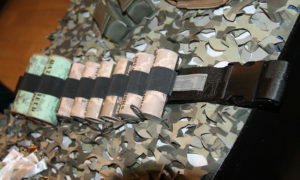 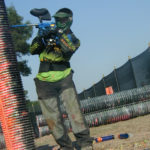 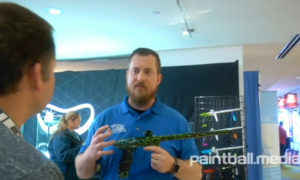 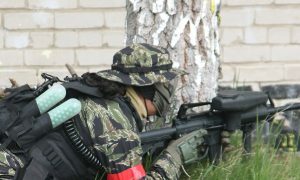 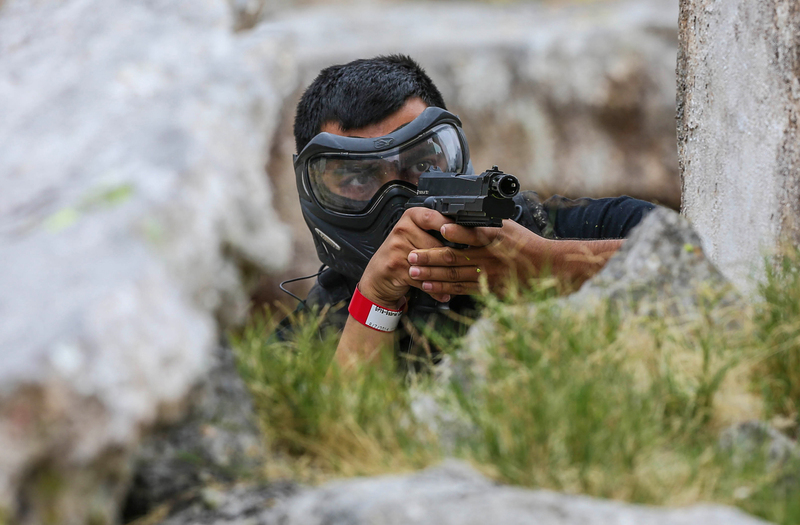 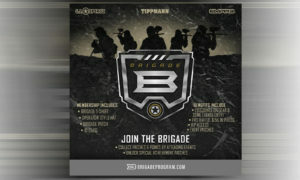 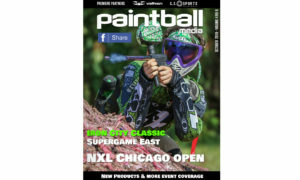 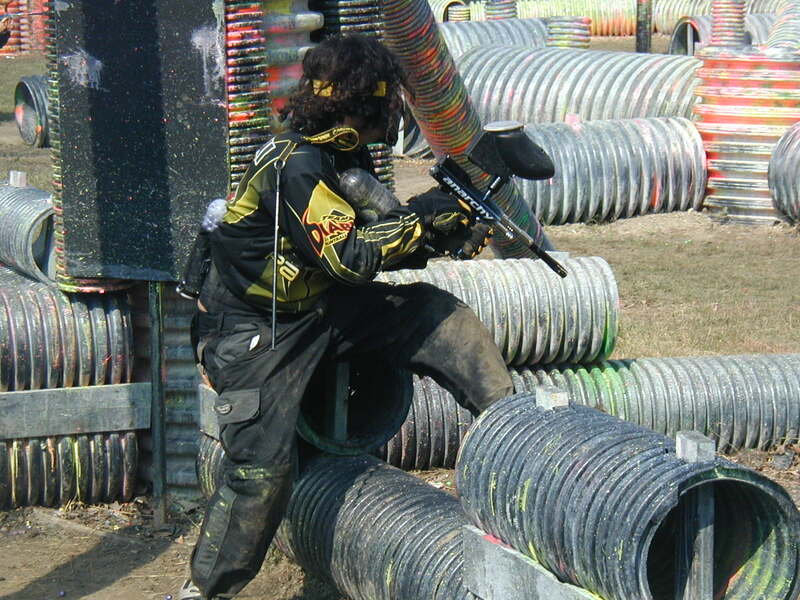 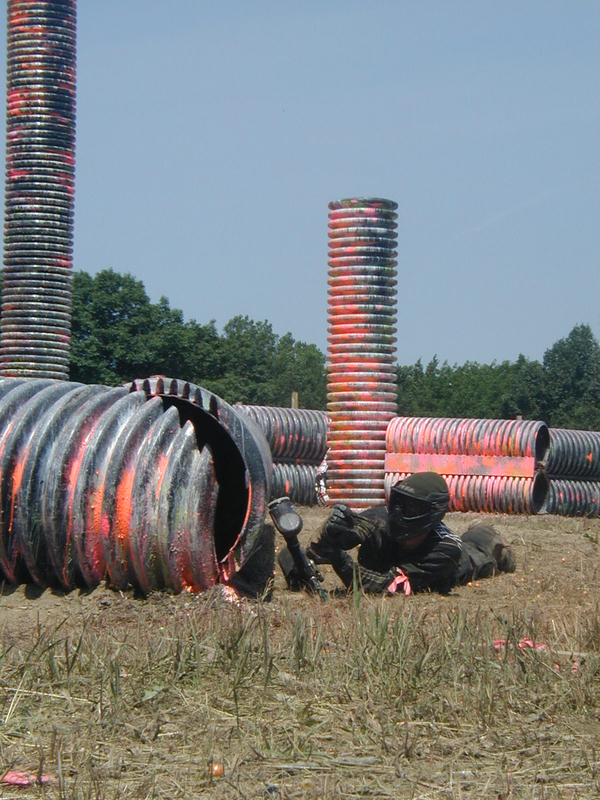 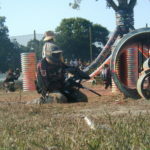 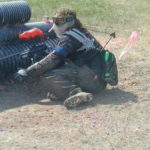 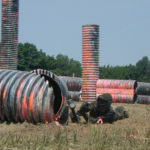 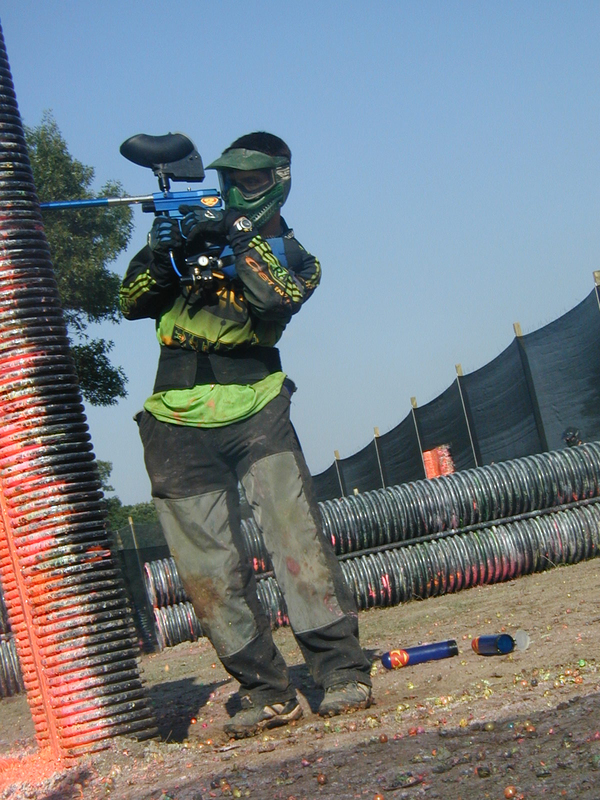 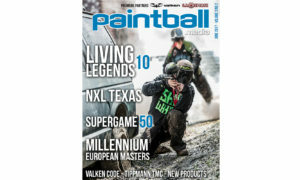 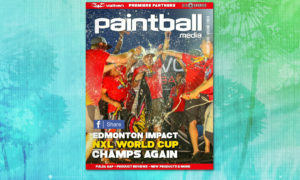 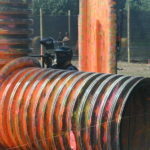 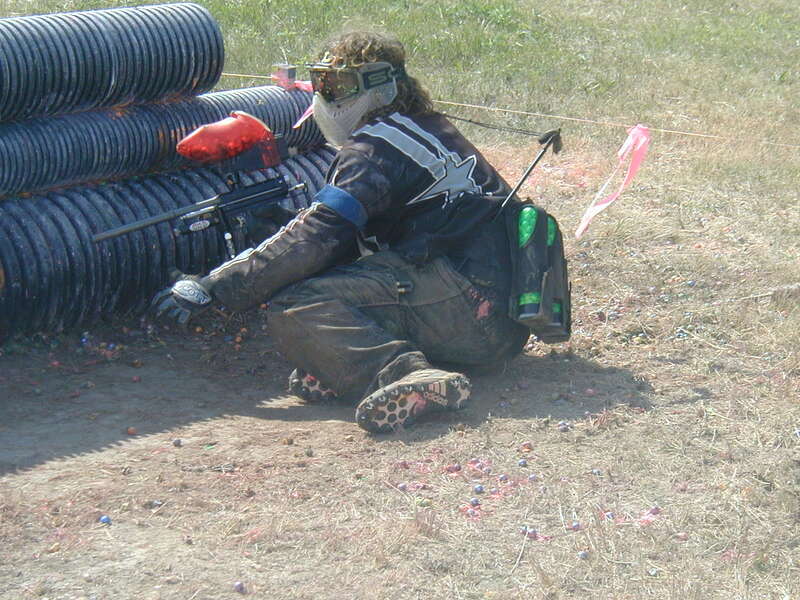 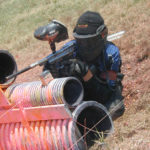 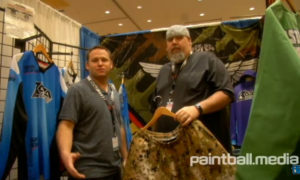 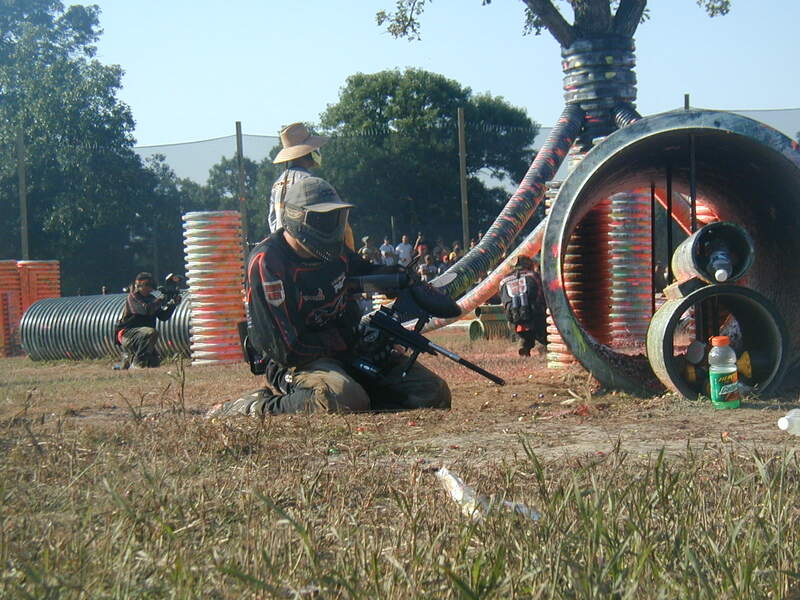 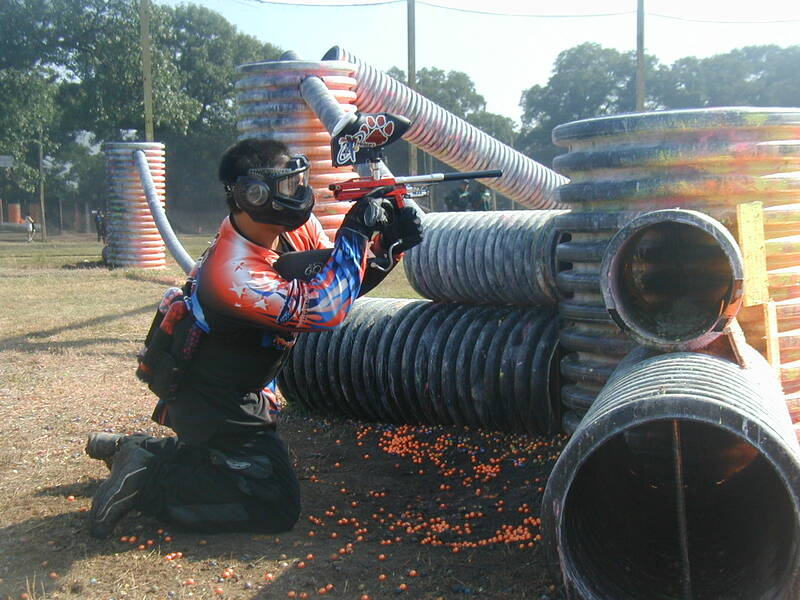 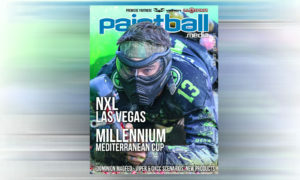 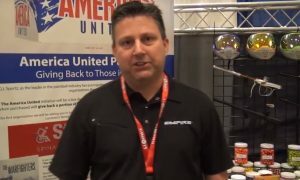 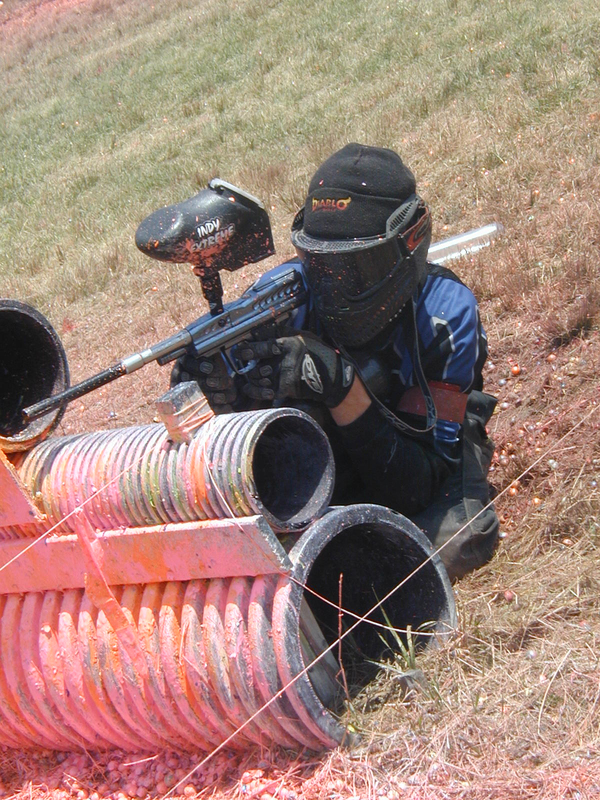 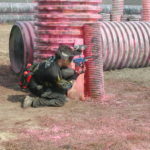 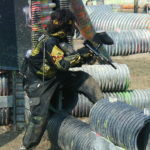 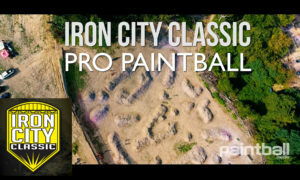 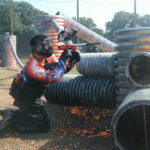 You may remember Badlandz had one of the earliest Hyperball fields in the world and it is there that the first ever “snake” was introduced to tournament paintball. 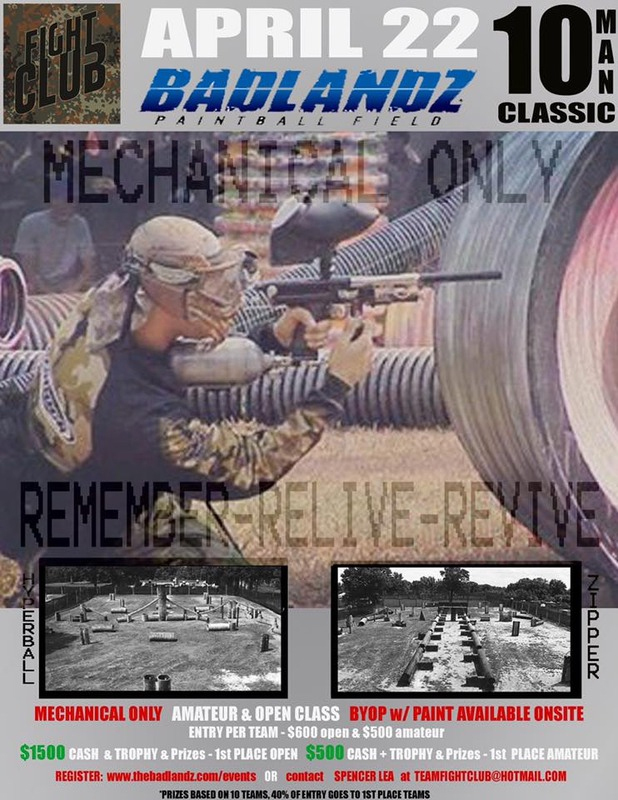 With that, check out some of our “classic” Badlandz Hyperball field images from more than 15 years ago.